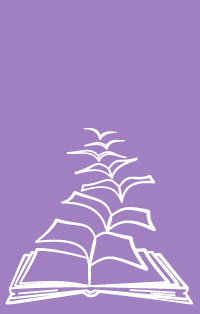 Another glorious reading year is upon us. We’ve picked 18 of the most highly-anticipated novels of 2018, from stunning debuts to the biggest books of the year. One of our favourite heroines, Lou Clark, is back! 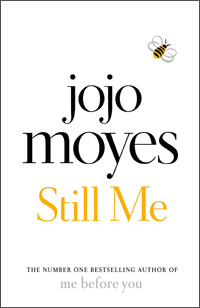 In this follow-up to Me Before You and After Me, Lou is in New York, far away from London and her boyfriend, working for a man whose wife has a secret. But Lou doesn’t know she’s about to meet someone who’ll turn her life upside down. 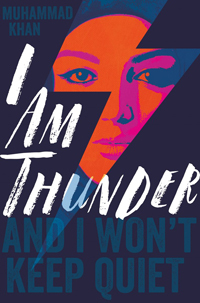 From a stunning new voice in YA, this story questions how far you’ll go to protect what you believe in. Fifteen-year-old Muzna Saleem is passionate about writing and dreams of becoming a novelist. There’s just one problem - her super-controlling parents have already planned her life out for her. 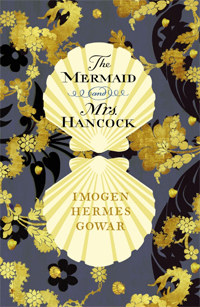 In this eagerly-awaited debut novel, a mermaid arrives in the glittering, dangerous world of Georgian London, setting off an unlikely meeting between a merchant and a courtesan, and a spell-binding tale of curiosity and obsession. Unspeakable acts of wickedness are happening in the alleyways of London. 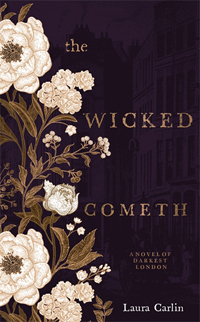 Hester White has escaped the slums and is enjoying the tutelage of the fiercely intelligent Rebekah Brock - but both women are soon dragged to the city’s dark heart for the most sinister of investigations. 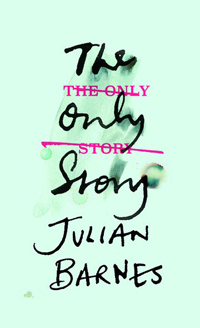 Julian Barnes is always a must-read for us. 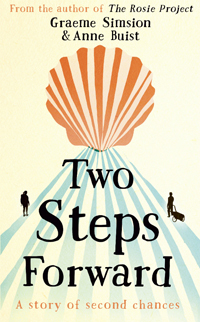 This wise and tender novel from the author of the Man Booker Prize-winning The Sense of an Ending follows Paul, who falls in love at nineteen but only learns the true price of that love as he grows older. If you couldn’t get enough of last year’s adaptation of The Handmaid’s Tale, you’ll love this astonishing and terrifyingly plausible novel. In a future America, abortion is illegal once again, and we follow five women as they navigate their new reality, grappling with the question: what is a woman for? Adore fantasy? 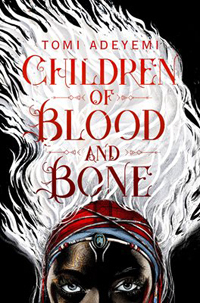 You won’t want to miss Tomi Adeyemi’s sensational novel, soon to be a major motion picture. Zélie Adebola remembers when the soil of Orïsha hummed with magic. But everything changed the night magic disappeared. Two people meet on a pilgrimage route and discover that the most important journeys aren’t measured miles, but in the strength, wisdom and love we find along the way. 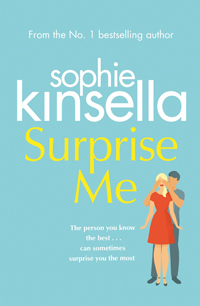 This heart-warming new novel from the bestselling author of The Rosie Project sounds like perfect spring reading to us! 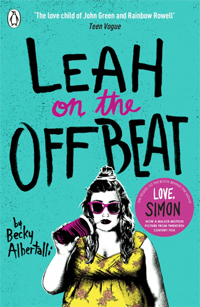 In this sequel to the acclaimed Simon vs. the Homo Sapiens Agenda – soon to be a major motion picture, Love, Simon – we follow Simon's BFF Leah as she grapples with changing friendships, first love, and senior year angst. Jasper’s synaesthesia paints the sounds of his world in a kaleidoscope of colours that no-one else can see. But now he’s discovered a new colour: the colour of murder. 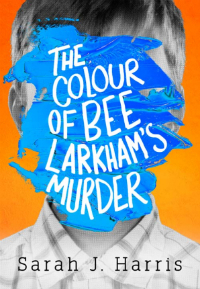 He’s sure something has happened to his neighbour, Bee Larkham – he just doesn’t know what. Can he uncover the truth? Kate Mosse has been one of the country’s most beloved historical novelists since Labyrinth was published 18 years ago. 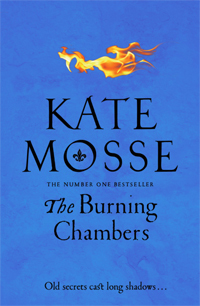 The Burning Chambers marks her return to historical adventure, and is the epic first novel in a new trilogy which brings sixteenth-century Languedoc to vivid life. 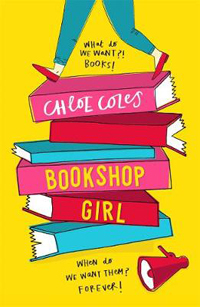 We’re super excited for this debut novel from Chloe Coles who, like her protagonist, Paige Turner, has been bookselling since she was 16 years old. At the centre of the story is Bennett’s Bookshop, long-time haven for Paige and her friend Holly. But the shop is in peril; can Paige save it? 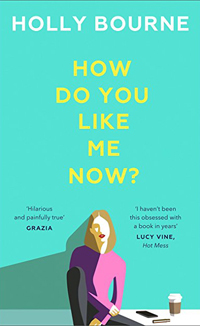 We love relatable fiction and this hilariously poignant story is perfect for anyone in their late 20s and early 30s. Tori Bailey has inspired millions of women to shun convention with her bestselling memoir, but now she’s facing 30 and the rollercoaster of emotions – and expectations – that brings. 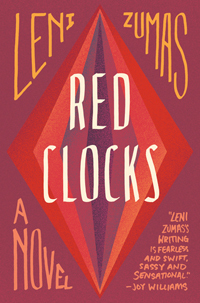 Can she keep the courage to walk her own path in the face of society’s loud ticking clock? 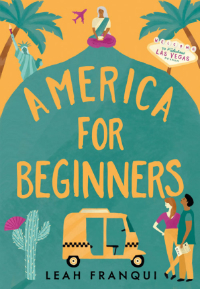 Recently-widowed Pival Sengupta is on a tour of America, with a Bangladeshi tour guide who’s pretending to be Bengali, and a failing actress as her modesty companion. But Pival has a secret agenda - and all three find their ideas about America, and each other, challenged along the way. 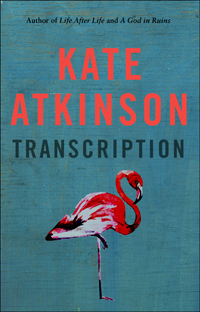 We couldn’t be more intrigued by Kate Atkinson’s new novel, Transcription. It tells the story of a young woman, recruited to the secret service during the war, whose life starts to unravel as she comes to terms with the consequences of idealism while working for the BBC. 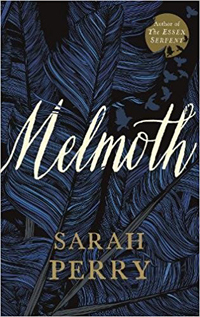 From the author of one of our recent favourites, The Essex Serpent, comes an even more ambitious book, inspired by the forgotten Gothic masterpiece, Melmoth the Wanderer. The novel begins in the present day before taking its characters on a spectacular journey through time. We can’t wait! Set 20 years after the events of La Belle Sauvage, we’re looking forward to revisiting Philip Pullman’s magical His Dark Materials universe, accompanied by Lyra, Malcolm and their faithful dæmons. Win a £50 National Book Token! Tell us which books are at the top of your list and we’ll pick one winner to receive a National Book Token after 31st January 2018. 1 x winner will receive a £50/€60 National Book Token. Closing date 11:59pm, Wednesday 31st January 2018.